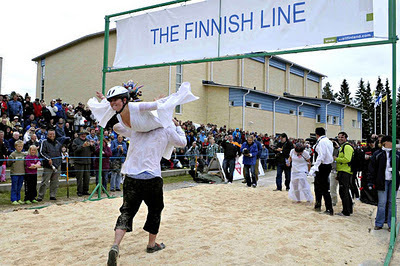 Finland has a reputation for its rather wacky events:mobile phone throwing competitions, wife carrying contests and icebreaker cruise swimming among others. And, if you think that "taking sauna" and rolling around in the snow (or jumping into an ice hole) is sane, think again! So, why would having talking trash cans surprise anyone? When you throw your garbage in them, they happily say thank you (in seven languages). They might even play music for you, depending on their mood. 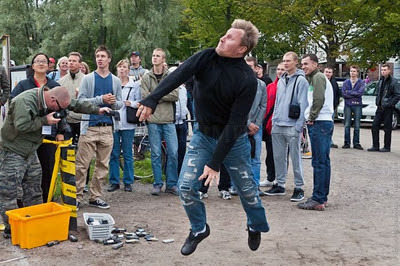 Can you image what the reaction would be if these showed up in New York City? Go Pats! But if Not, Go Paint!